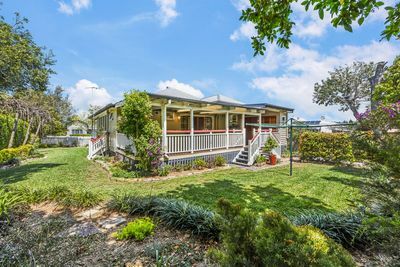 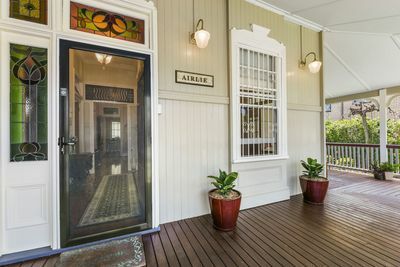 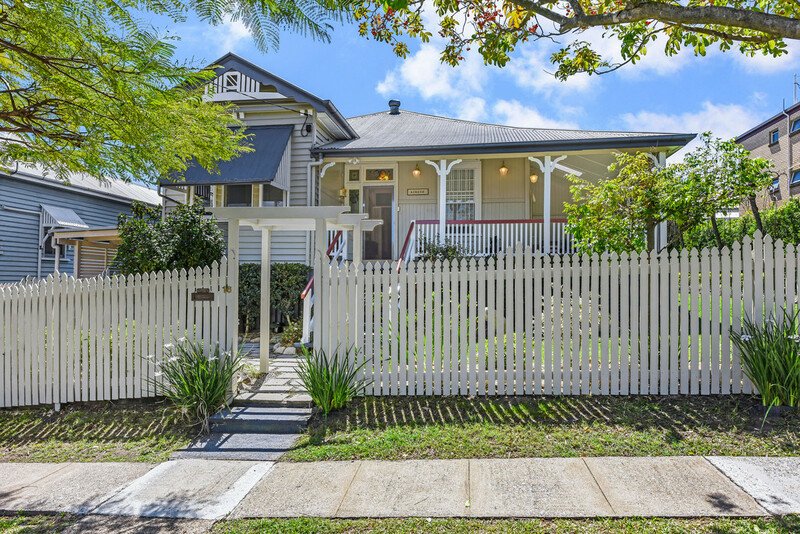 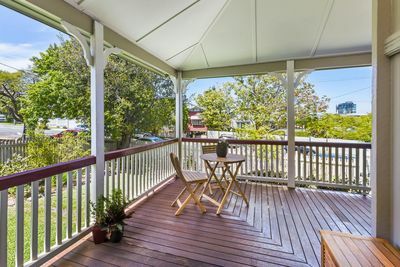 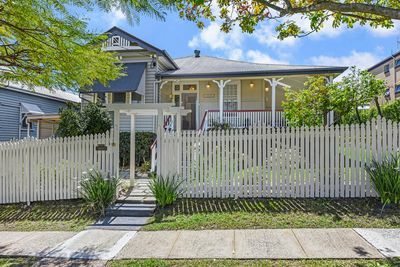 Situated in an elevated pocket of Albion, ‘Airlie’ is a classic 1920’s Queenslander that is beautifully presented, yet offers the opportunity to value add with future renovations. 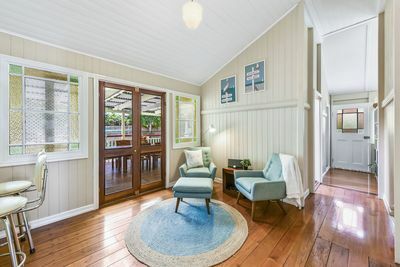 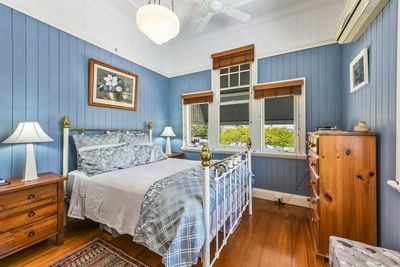 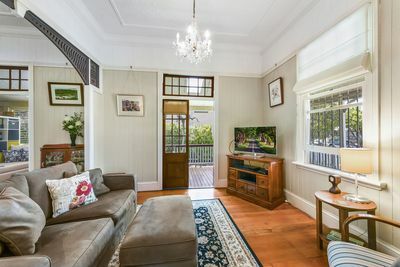 As you enter through the front verandah and into the home, you are immediately impressed by the polished timber floors, decorative pressed metal ceilings, original timber fretwork, VJ walls and breezeway which create a warm and inviting ambience. 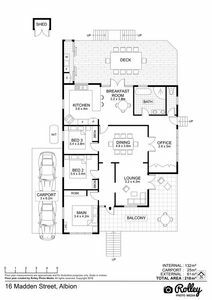 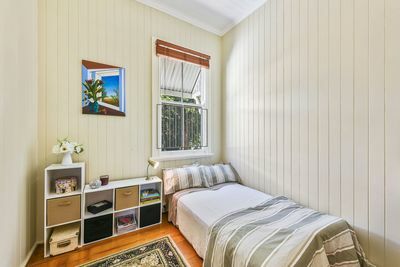 The home offers three good sized bedrooms, plus study all with built-ins cupboards. 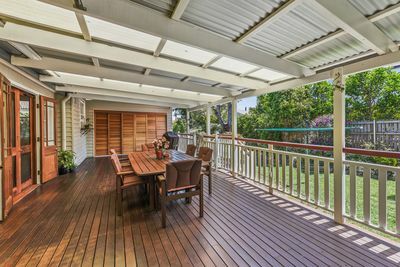 A large kitchen and breakfast room flow out to a large north facing deck and landscaped gardens, perfect for entertaining. 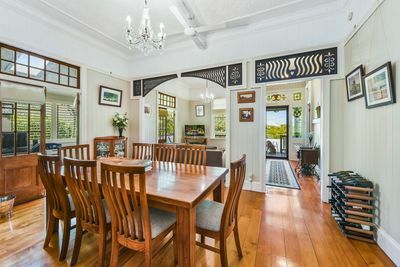 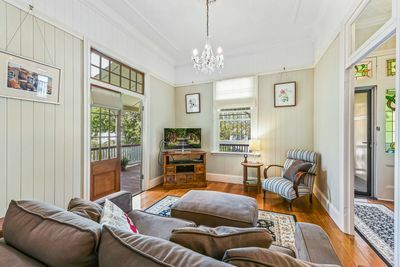 The open plan formal dining and living room flow out to the front wrap-around verandah through original French doors. 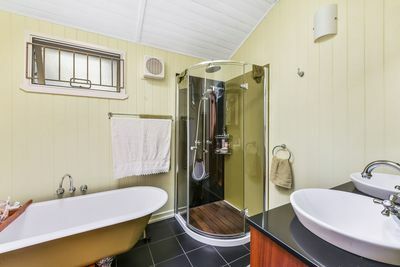 The bathroom is generous, with clawfoot bath, separate shower and separate toilet. 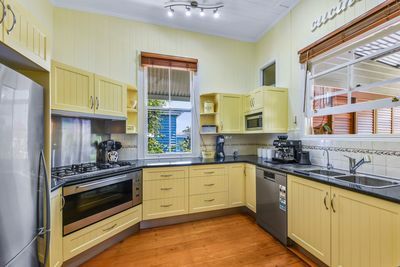 This modern kitchen has gas stove top, large electric oven and dishwasher. 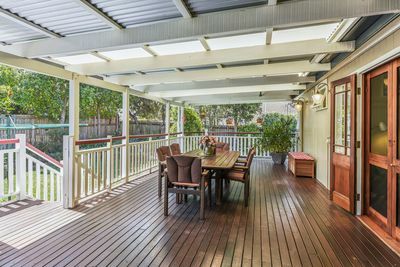 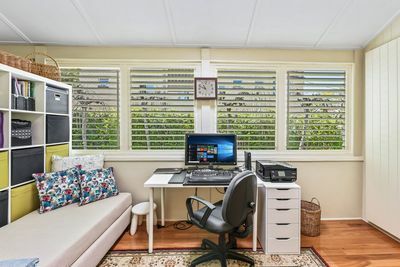 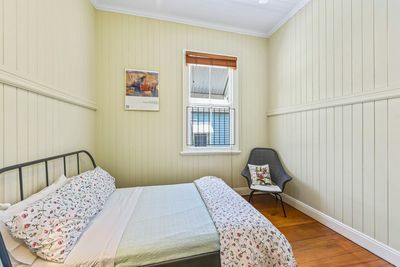 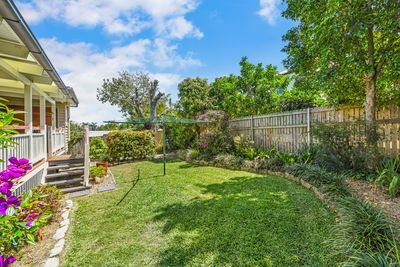 The home is conveniently positioned just a short walk to Albion train station, buses, Albion Village cafes and restaurants, is close to quality schools and only 4kms to the CBD. 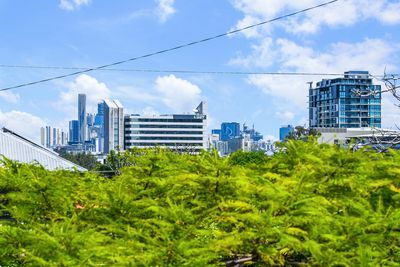 Don’t let this opportunity pass you by – enquire and register your interest today!